Let us take the strain this year…We proudly present our…Magical Children’s Christmas Parties! 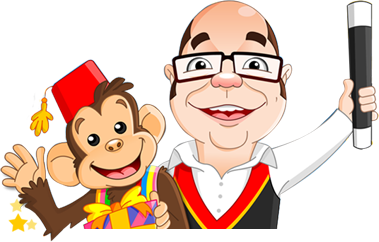 One hour of fabulous, funny magic for all ages with a real Christmas theme throughout the show. Finally, the man of the hour makes his appearance – our FANTASTIC SANTA CLAUS! No shabby costumes here – only the BEST rich red velvet outfit for our Santa. With a jolly fat belly and gorgeous big white beard and hair, he really is beautiful, and what a great photo opportunity – he loves to pose for pics with the Children, there is NO rush! 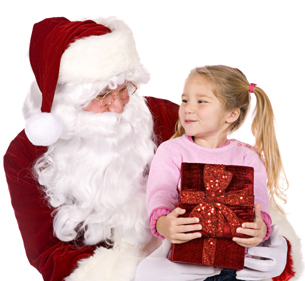 For the perfect Santa for hire in Glasgow and a Children’s Christmas Party to remember.